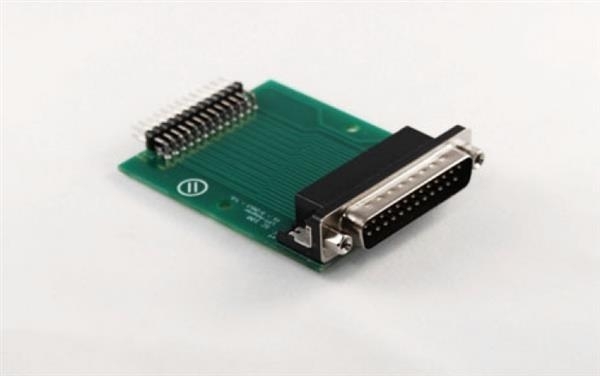 Connection of the machine to the parallel port (LPT1) of the computer. WinPC-NC is a software that turns every standard PC with a Windows operating system into a universal NC control system. Turn your ideas into reality using the CNC machines of the STEPCRAFT D-Series. 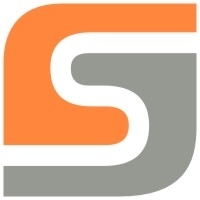 With a multitude of optionally available accessories there are almost no limits to your creativity: From the Spindle and the 3D Print Head to the Hot Wire Cutter and the Engraving Point to the Laser - the multifunctional system can be equipped with the most different tools which can be mounted and exchanged in next to no time. This allows you to process a wide variety of materials, such as wood, thermoplastics, ABS, PE, PP, soft/hard PVC, Lexan ®, polyamide, Plexiglas ®, Carbon, non-ferrous metals and some elastomers/thermosets and mixed materials. With the modernly designed EasyBuild manual the construction kit can be easily assembled within only a few hours. The step-by-step manual requires almost no text and uses graphic, easily understandable illustrations. Additionally, there are support videos and textbooks (optionally) available in order to assist you optimally in the assembly of the machine. Due to the self-assembly of the STEPCRAFT D-Series you not only save money, you will know your CNC router in-detail afterwards and can perform maintenance works and adjustments independently. CNC machine available without control software or with WinPC-NC Starter (beginner's version with a limited range of functions), the full version of WinPC-NC or UCCNC. Advanced applications, such as contour milling, 3D printing or lasering, require the full version of WinPC-NC or UCCNC. WinPC-NC and UCCNC have a similar range of functions. 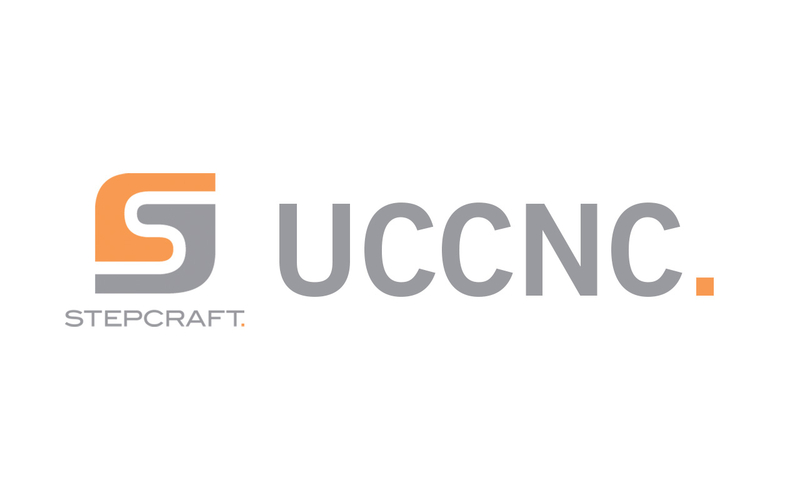 The user interface of UCCNC is inspired by industrial software.